In 2014, Hines Global REIT acquired 796,445 square feet of The Rim, the largest power center in the state of Texas, located in San Antonio. 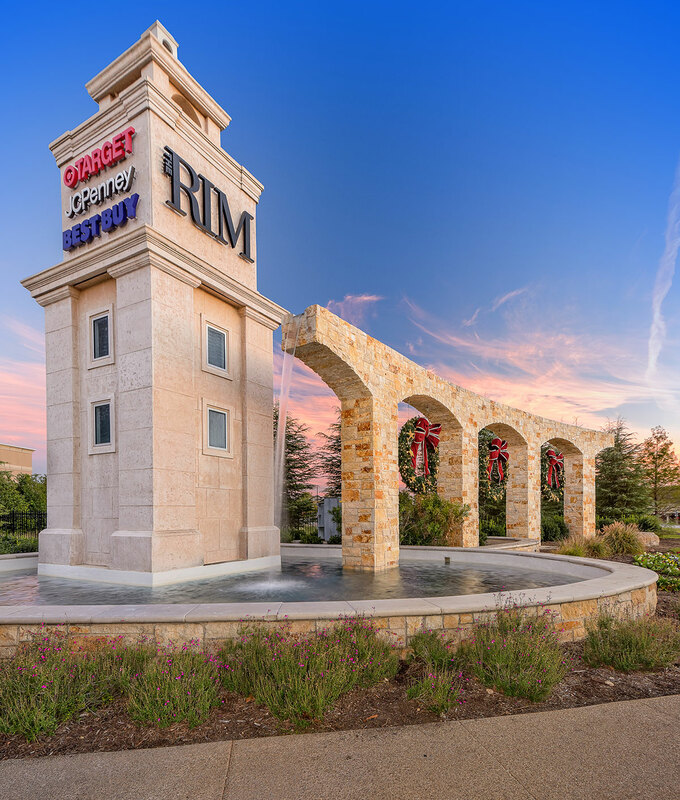 The Rim has become known within the San Antonio market as the premier critical mass of large-format retailing. 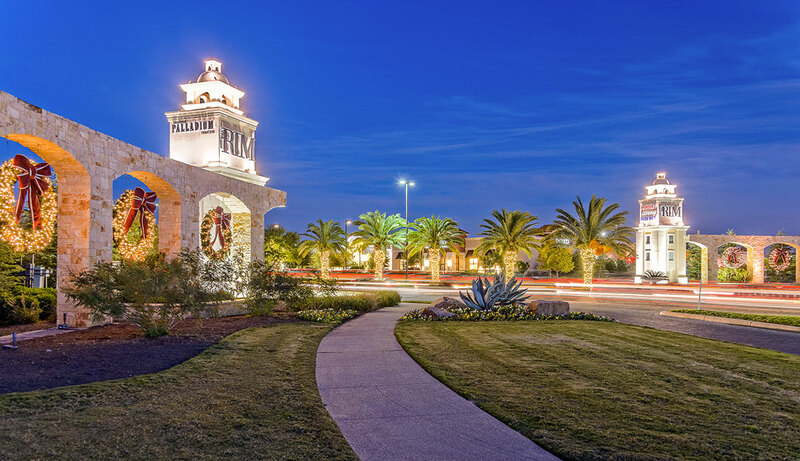 Evidence of the demand for the location is seen in the 99.1 percent occupancy of all 1,812,492 square feet situated at the corner of Interstate 10 and Highway 1604 in Northwest San Antonio, one of the fastest growing areas in the city. Phases one through four of the complex were completed between 2006 and 2008, and phase five was completed in 2015. The Hines Global REIT also acquired 258,542 square feet on April 30, 2015, and 28,908 square feet on December 30, 2015, representing the largest multi-tenant project in San Antonio, Texas in 2015. The expansion added new retail space for concepts including Top Golf, Off Broadway Shoe Warehouse, Boot Barn, Total Wine, Hemispheres, Hobby Lobby, Bassett Furniture, IHOP and an added entertainment concept Bowl & Barrel, a 15-lane upscale bowling alley with a full-service restaurant and European-style beer hall and many other shops and restaurants.